The Lifting Operations and Lifting Equipment Regulations 1998, otherwise known as LOLER or Lifting Equipment Inspection, encouraged people to use lifting equipment. The LOLER regulations were created by the Health and Safety Executive on the 5th December 1998. LOLER applies to all places of work and details the requirements for the examination of lifting equipment. Lifting equipment is defined as work equipment used for lifting and lowering loads. Accessories for lifting include any chain, rope, sling, or component kept for attaching loads to machinery for lifting. Work equipment means any machine, appliance, apparatus, tool or installation for use at work. 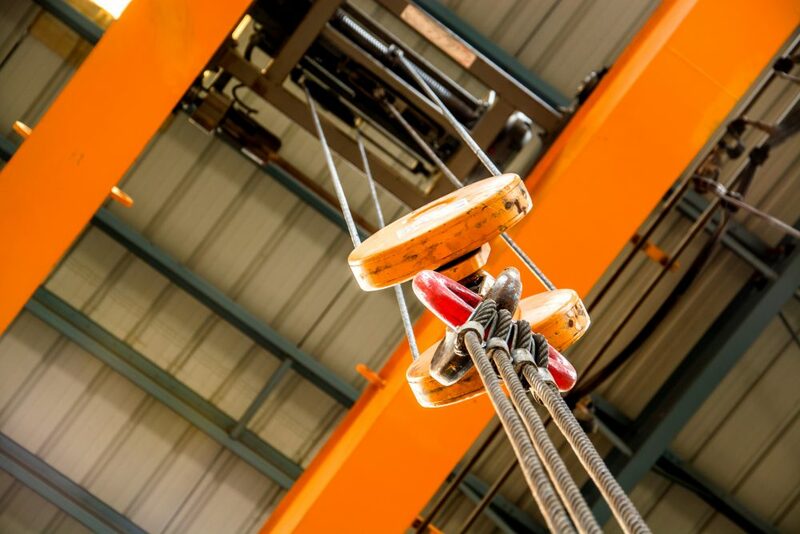 A detailed examination and inspection scheme must be carried out by persons of sufficient competence, who are independent and impartial to allow objective decisions to be made and complete a LOLER Assessment before the use of lifting equipment at work. Failure to adhere to these regulations could lead to employee injury, time off sick and a cost to your business, as well as poor staff morale. The Safety First team has many years of experience in LOLER assessment. We will carry out a full assessment and detail our findings, ensuring that you are compliant with LOLER regulations, in a comprehensive report.